The End Times and the coming apocalypse. As tonight we will get the info of the breaking news and the end times. Time is running out and Christ is coming soon. 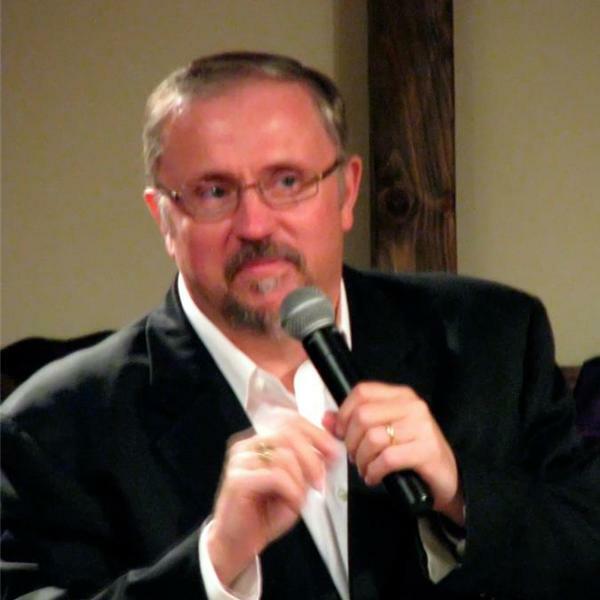 Pastor Paul Begley and the news and current events and the powerful Word of God.